This was announced a few days ago. 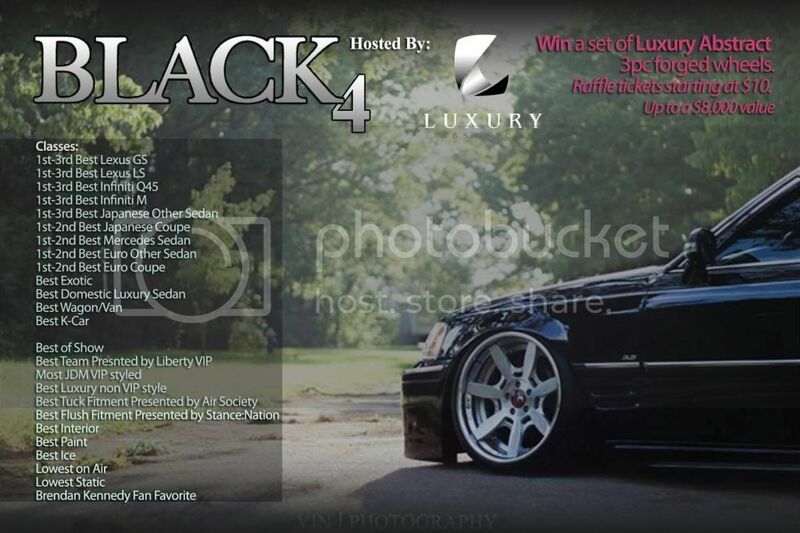 Here is the post from our forums in regards to Black 4 from Widebody Q. This year we are doing it indoors and teaming up with Tuner-Evolution. There are two 75,000 square feet rooms in the Expo center with 8 huge garage doors in between. 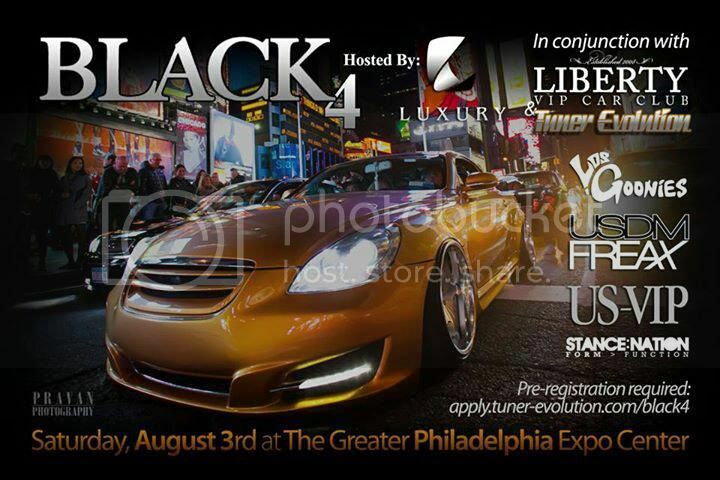 The doors will be open allowing people to go in and out of both events (Black 4 and Tuner Evolution). All cars who look to participate must pre-register and wait to see if the cars were selected. Fantastic blog you have here but I was curious if you knew of any forums that cover the same topics talked about in this article? I’d really love to be a part of group where I can get opinions from other knowledgeable people that share the same interest. If you have any suggestions, please let me know. Many thanks!